PC Engines 256MB SYSTEM BOARD - PC Engines offers small, low power servers for your network security, wireless networking, or embedded applications. NEW VERSION OF ALIX.2D13 ! Thanks to its modular architecture this hardware enables you to use it for more than 50 different applications in the field of embedded devices, like broadband management, security applications (firewalls) and routing. 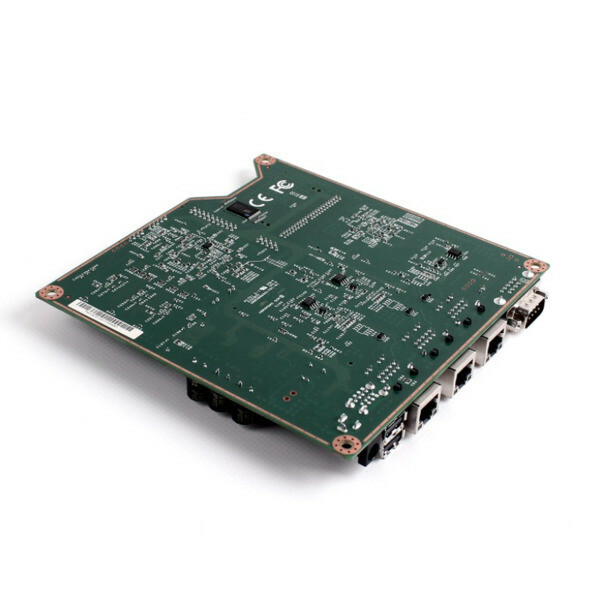 The boards can also be deployed for multimedia applications as well as WLAN access points or VPN gateways. ALIX is compatible with Mikrotik OS.